Spend the day with your friends and family at The Orleans, with entertainment that’s fun for all ages! 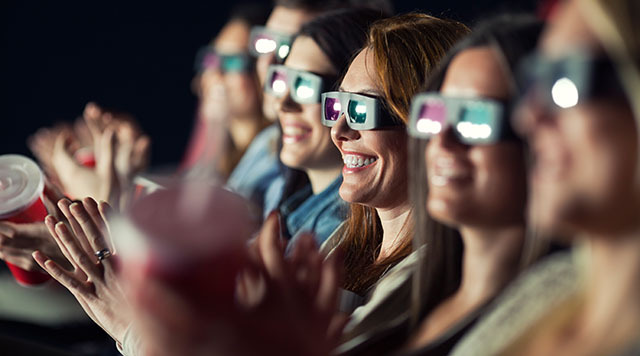 Catch one of the latest hit films in our movie theater, or play a game in our bowling alley. Or if you’re into video games, find the best interactive arcade cabinets at the Time Out Arcade. Need someone to watch over your kids? We’re proud to offer Kids Tyme, where it’s always “tyme” for fun. Come enjoy the Century Orleans 18 movie theater, with 18 screens showcasing the latest hit movies. We have luxury recliners to maximize your comfort as you enjoy your latest movie choice! 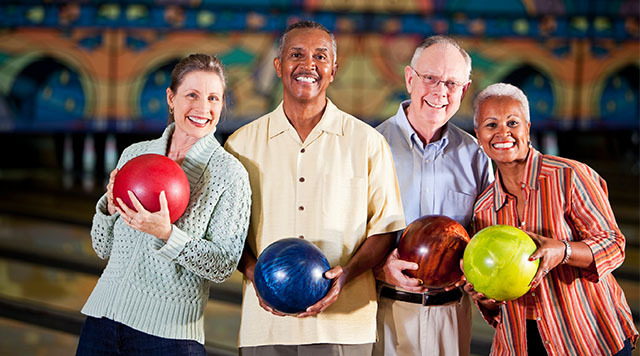 Whether you’re bowling with friends or a league, The Orleans Bowling Center is your best bowling bet. We are home to 70 lanes and offer a full complement of services. 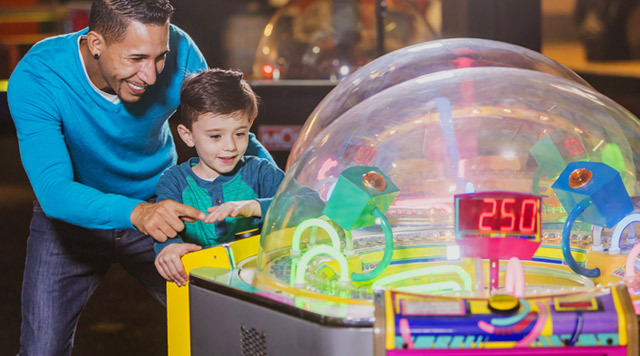 Have a blast at the Time Out Arcade, which features the latest and greatest in video and interactive games for every member of the family. It’s always “tyme” for fun! 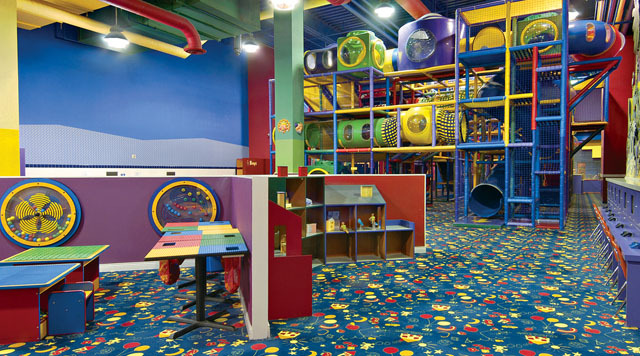 Kids Tyme is an exciting world of kid-sized fun and entertainment in a safe, clean, and supervised environment.